Our top picks for the perfect Wedding Day Fragrance for those of you preferring a more girlie scent. A glittering, sparkling floral fragrance – predominantly consisting of white flowers at the heart, J’Adore is best know for its ad campaign with Charlize Theron. It’s been on the go since 1999 in its true form – but in the last 5 years they’ve added various flankers such as “Absolu” EDT and various others. Fresh mandarin in the top; jasmine, plum, orchid and rose in the heart; and amaranth, musk and blackberry in the trail. Just absolutely DELICIOUS. Nothing quite stands up to the original in respect to its complexity, balance and charm. 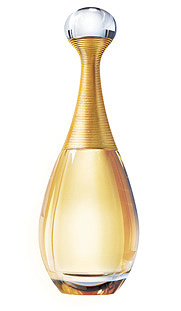 This fragrance makes me feel – even if it just for one or two seconds, exactly like Ms Theron in that gold dress. As it dries down it leaves you feeling like you have been scattered with gold glitter and white flower petals. Just divine. 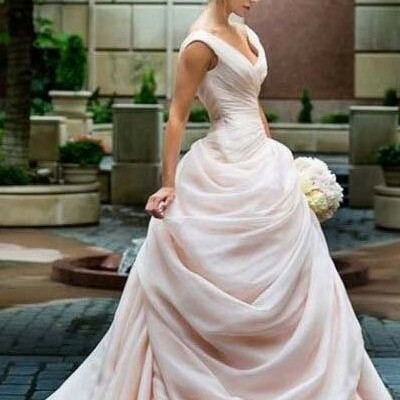 It’s effortlessly feminine, grown up but in a carefree manner, confident but not arrogant, luminous and elegant – it’s absolutely perfect for a bride on her big day. The one chosen by my cousin. Effortlessly girlie thanks to Peony roses in the top notes and ultra feminine osmanthus with more roses in the heart notes. Gives a subtle warmth at the end with sandalwood and a little patchouli – so little you won’t even notice it. Osmanthus is a fairly unique and expensive ingredient, you don’t see it in many fragrances but if used and blended properly it provides a juicy peachy-apricot note. This range also comes with a deodorant, shower gel and body lotion which is perfect for layering to ensure your chosen scent lingers till the last guest leaves and you and your new husband retire to the bridal suite. A sparkling pink juice with the double C logo – what could be more feminine, pretty and girlie? 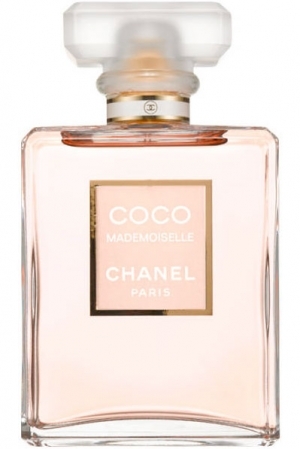 Chanel is top of the league when it comes to the perfect feminine fragrance – Coco herself inspired the creation of two of the greatest fragrances of all time – Coco and Chanel No5 and although this isn’t the heavy hitting powerhouses they are – it still contains the essence of Coco Chanel. It epitomises the grace and elegance of the House of Chanel, the confidence and sass of its founder and the carefree young woman you are leaving behind..
A shimmering garden oasis. Clementine flower sparkles over a heart of orange blossom and water lily, with warm undertones of orris and balsamic vetiver. Orange Blossom (or commonly known as Neroli) is a classic fragrance note and evokes that warm Mediterranean feel – like the scent of flowers carried on the breeze so I can imagine this being a very enjoyable fragrance to wear on a special day. This bottle you can have engraved which not only makes it a fragrance to wear on your big day but also a souvenir of the last moments of your old life as a single gal and the giddy excitement of gliding down the aisle to meet the person with whom you are to share the rest of your life. £82 per 100ml and also comes with a body creme. 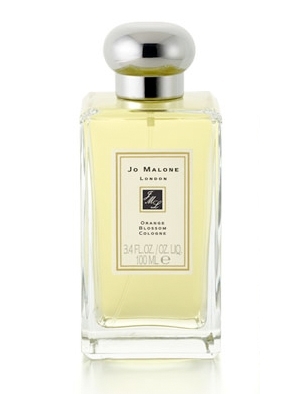 It’s recommended you layer the Jo Malone fragrances which is a lovely idea but it then starts to become ridiculously expensive. Other Neroli based fragrances worth trying include Tom Ford Neroli Portofino and Armani Code. I’d love to know your ideas and recommendations – perhaps you might mention the one I choose to wear! 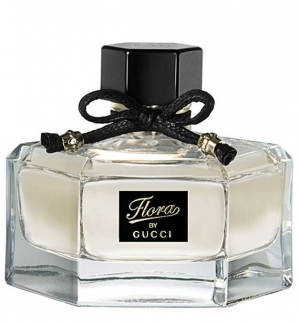 ← Previous Story Father’s Day Summery fragrance gift ideas. Next Story → Accessorising Your Big Day!